Hey guys, we are officially one week away from San Diego Comic Con. The growing excitement in the air is almost palpable. Already some of the major stories are starting to break. So let’s get right into it, here is this week’s installment of The Impact. There’s no reboot, there’s no reworking of time. We’re not doing anything like that. 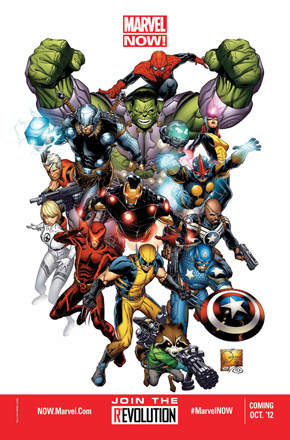 Certainly at the end of AvX, things will have changed for a bunch of the characters, having gone through this big, massive story that we’re telling. Some of the landscape of the Marvel Universe will be different. 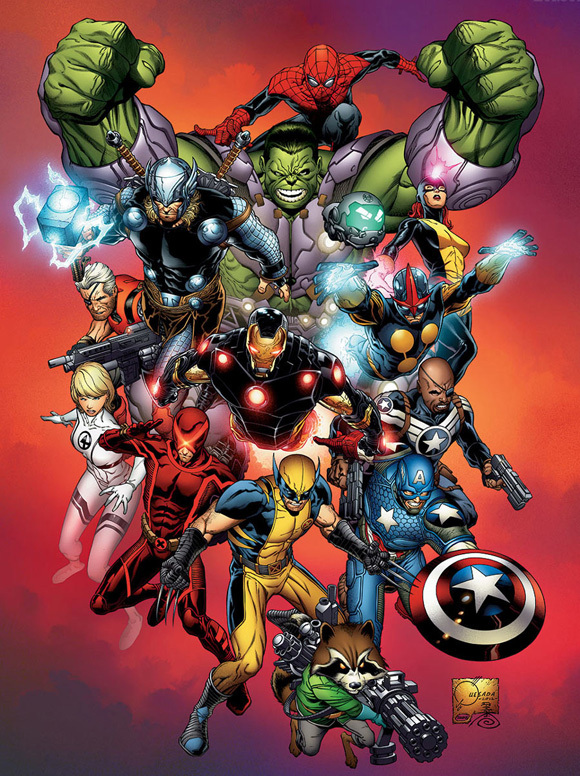 It won’t be different in exactly the same way it was after Secret Invasion, or the same way it was at the end of House of M. It’s not just where the characters themselves will be, it’s the people that are in the driver’s seat, especially in the case of things like Avengers, who have been in one set of creative hands for so long. 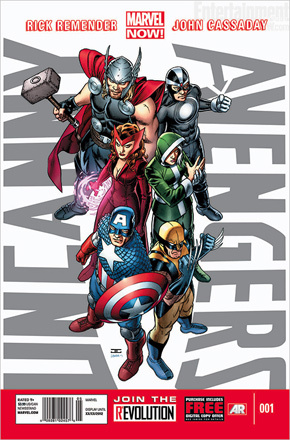 Marvel also released, courtesy of EW, the cover to Uncanny Avengers #1 by Rick Remender and John Cassaday. Which I have to say I like the new cover design, it’s simple yet effective. Stay tuned as more announcements will be made in the coming week. Marvel released this provocative teaser for the SDCC Amazing Spider-Man Panel. 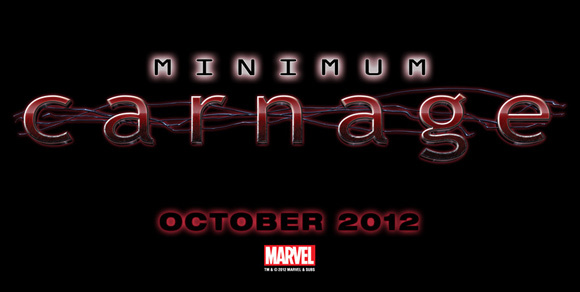 Minimum Carnage are two words that evoke a lot of 90’s nostalgia recalling the Maximum Carnage event/video game of our youth. Want to know more be sure not to miss the Amazing Spider-Man Panel at SDCC, Sunday July 15, 2012, 12:30pm PDT. 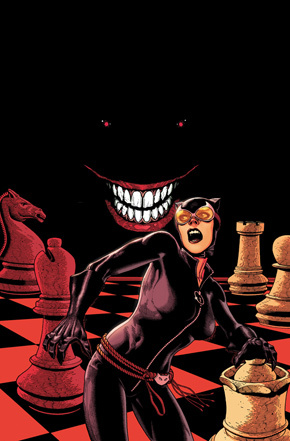 DC Announces New Detective Comics Creative Team. I think this is a really interesting choice for DC, and I am glad they stepped out of their normal wheelhouse. 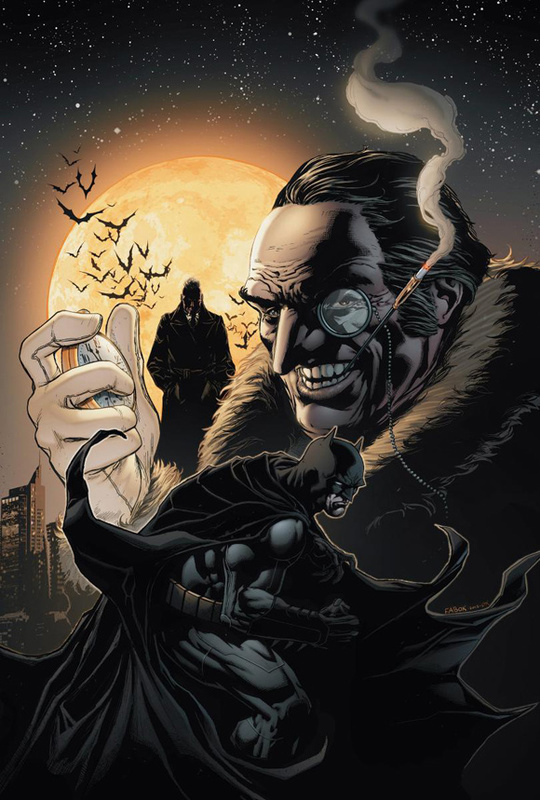 Fabok is a really impressive artist, whose work on the last Batman Annual I really liked. In other DC news it was announced that Tony Daniels will be drawing two issues of Justice League starting with October’s issue #13. 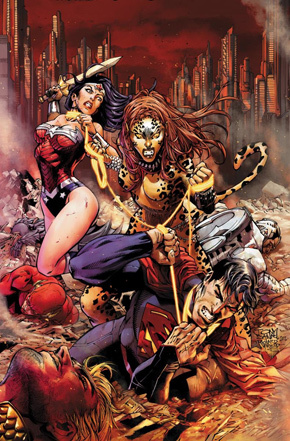 Daniels and writer Geoff Johns will be introducing Cheetah to the “New 52.” Also Ann Nocenti will now be writing Catwoman starting with issue #0 in September. The team of Art Baltazar and Franco Aureliani continue to prove they are the best of the best with their work on Tiny Titans and the Superman Family Adventures. In a time where there are too few all ages comic books these incredibly talented creators have decided to launch their own creator owned book, Aw Yeah Comics. 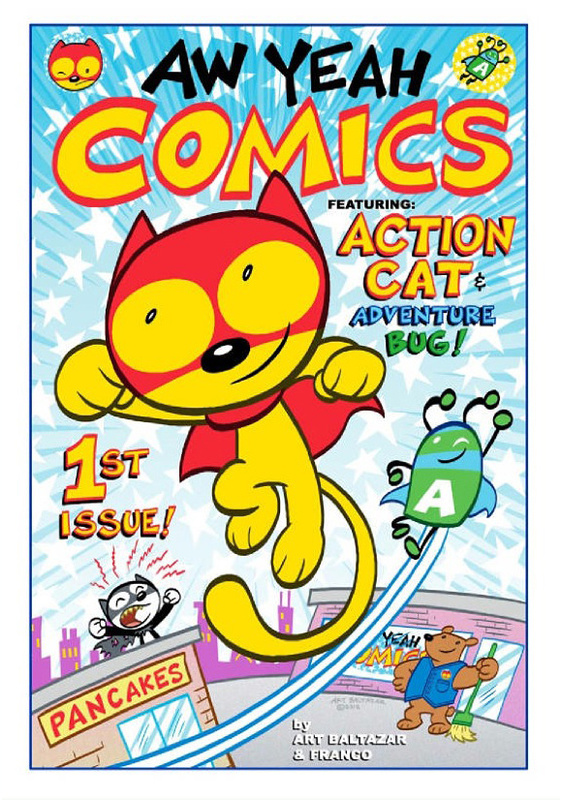 Featuring starring new creations Action Cat and Adventure Bug the book will have a rotating creative team each month. The all-ages print comic will be available only two ways either directly from the creators at conventions or via the Skokie, Illinois comic store. This sounds great and I am definitely going to check this out. 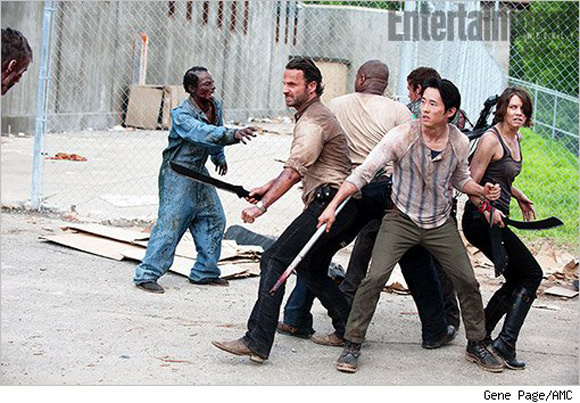 New Walking Dead Season 3 Photos Reveal the Prison. 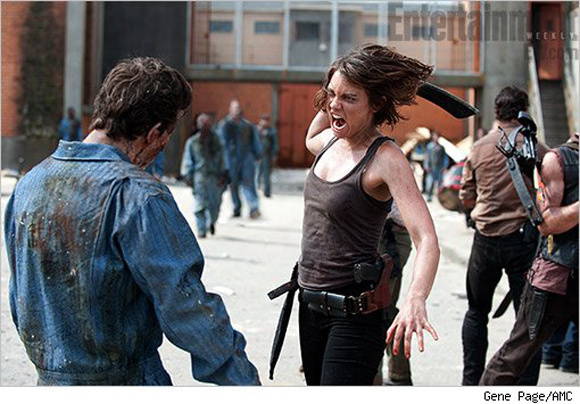 Check out the 2012 Walking Dead Comic Con Banner and these awesome new photos from the third season of The Walking Dead. Don’t forget AMC is running a marathon of the entire series this weekend (ending with a screening of the pilot in black and white) with an all new Talking Dead which will feature an exclusive look at season 3. The Dark Knight Rises Round Up. 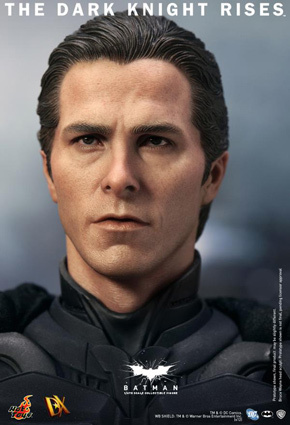 With only two weeks left until The Dark Knight Rises hits theaters Warner Bros. is ramping up the promotion for this movie to a fever pitch. This week they released a new IMAX poster and TV spot for the movie. 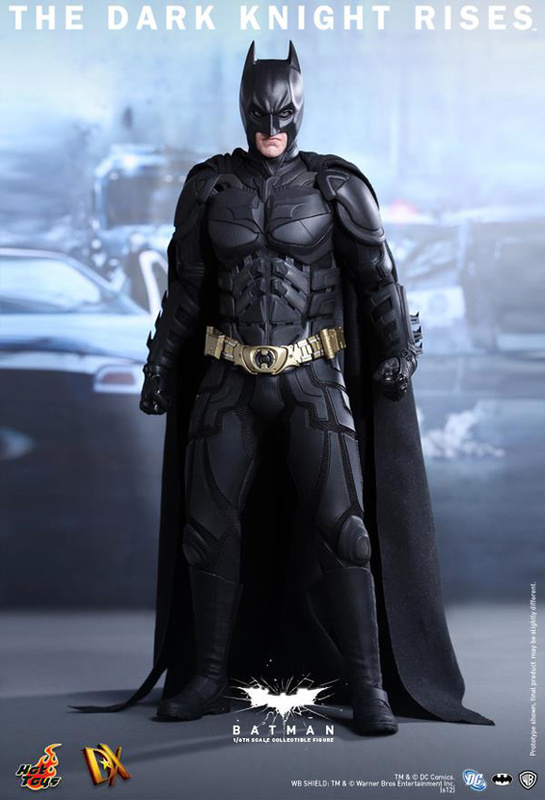 Start saving your pennies Hot Toys released photos of The Dark Knight Rises Batman figure and I’m not going to lie, I think this is the coolest Batman figure ever made. 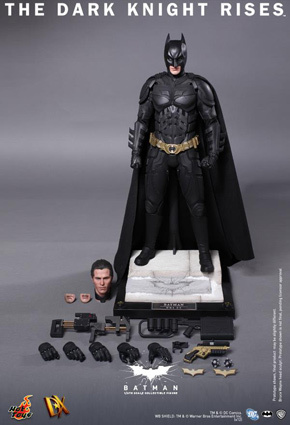 The always impressive Hot Toys have really out done themselves here. 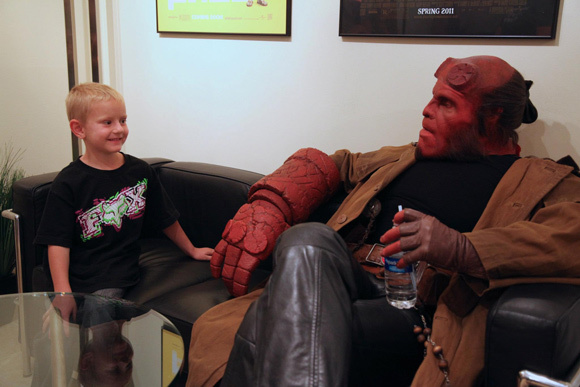 Ron Perlman Reprises Hellboy Role For One Very Special Day. This will really brighten your day. 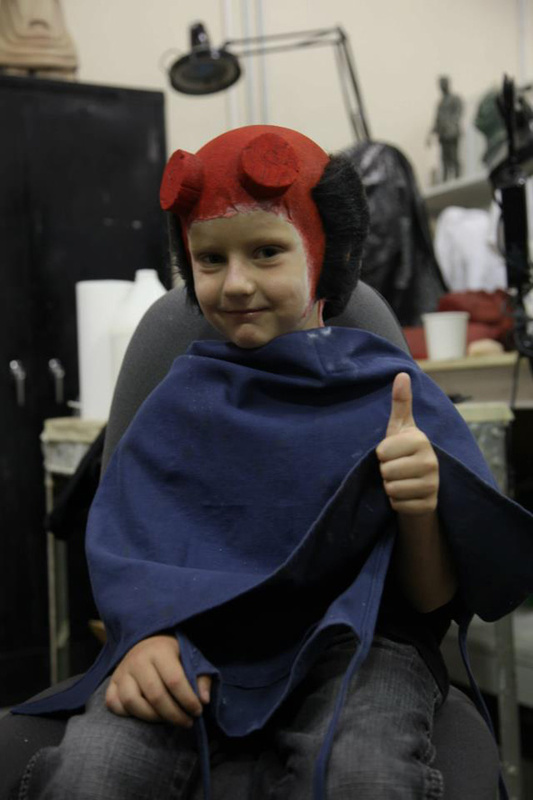 Make-a-Wish wanted to make a young boy named Zachary’s dream of meeting and becoming Hellboy a reality So they reached out to Spectral Motion, the company who brought Hellboy to life on the big screen. Spectral Motion and Mike Mignola even asked Hellboy actor Ron Perlman to don the horns one more time to really make the day special. Perlman was more than happy to and make Zachary’s day, he even ordered a huge meal of burgers and shakes for the Zachary, his family, and the Spectral Motion crew. This is a wonderfully moving story, all too often we hear about Hollywood’s cynical nature and it’s great to hear things more stories of generosity and kindness like this and I personally want to thank everyone involved in making this happen. Well there you have it folks, next week is Comic Con and I hope to see you all down there. If you see me please don’t hesitate to say “hi.” Have a great weekend.